Imagine if you could fly just how far that you could go. 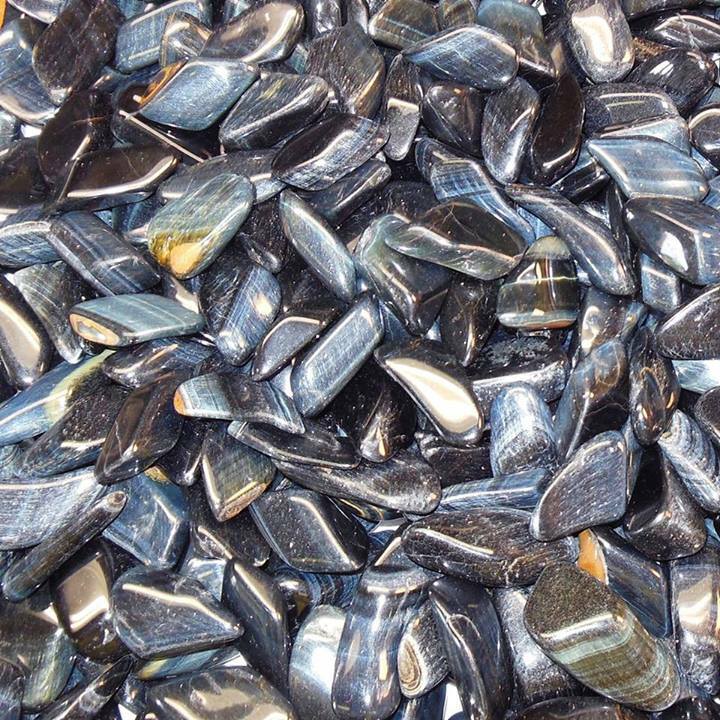 Blue Tiger's Eye can give you the power to think and then act for stellar results. Blue Tiger's Eye will benefit Aries by encouraging them to look before they leap for a graceful landing.